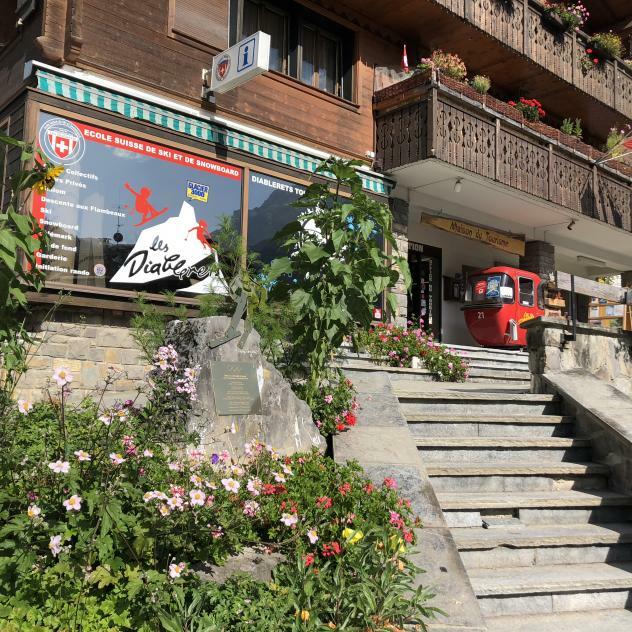 From vineyards through Alpine pastures to ancient mountain villages, alp dairies with tasty raw-milk cheese, lonely mountain lakes, sweeping views and deep gorges. 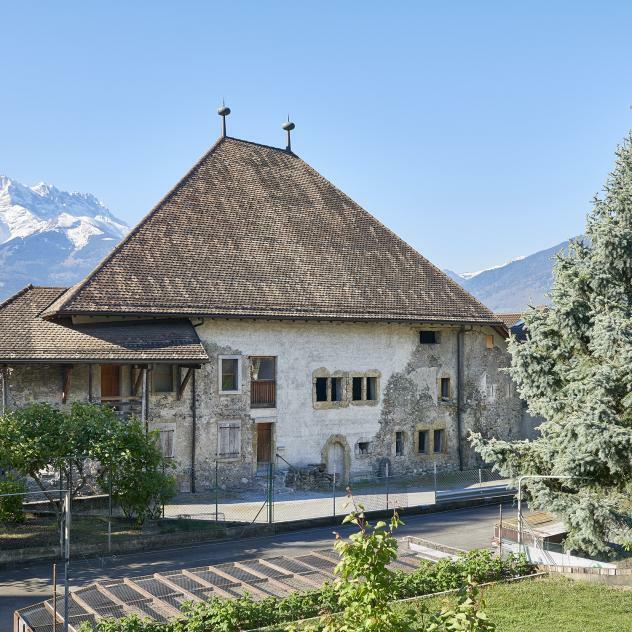 The 8-day round tour combines the most beautiful highlights of the Canton Vaud Alps. 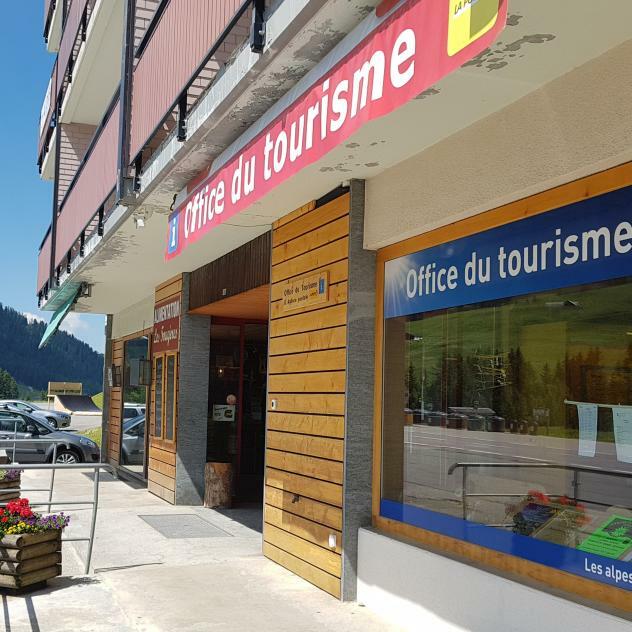 Starting in Aigle, in the middle of the extensive vineyards of the Rhonetal valley, the round tour links all the major destinations in the Canton Vaud Alps. 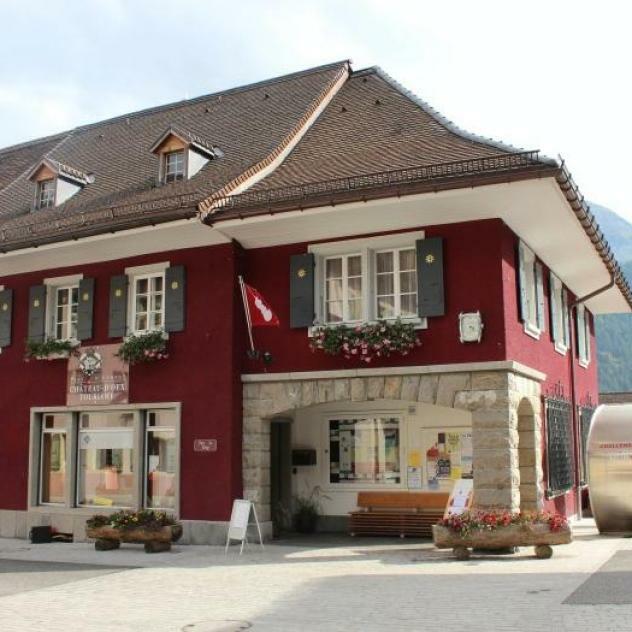 Leysin, Les Mosses, Château-d'Oex, L'Etivaz, Les Diablerets, Villars and Gryon create the circle, which closes at the starting point of Aigle. Impressive natural landscapes ensure unique backdrops: worthy of mention are the plaster pyramids at Col de la Croix, where over thousands of years, water and wind have produced a diversity of weathered shapes. 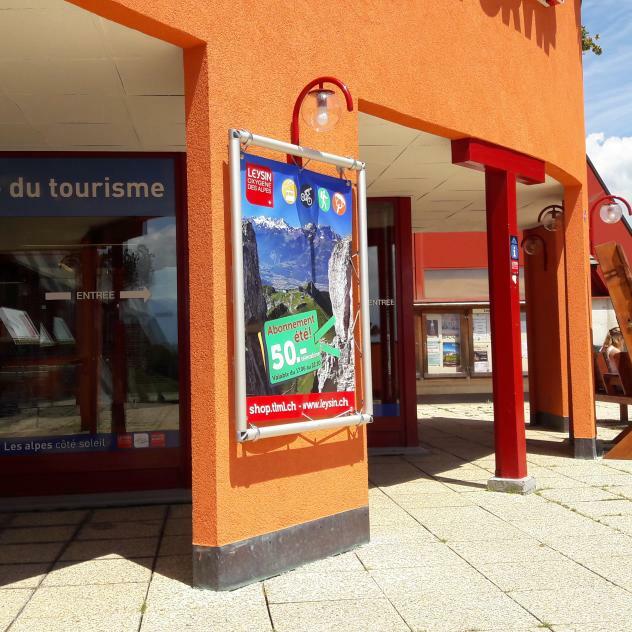 Anyone wanting to set their sights higher, can take to mountain transport: the Kuklos aerial cableway station above Leysin affords sweeping views. 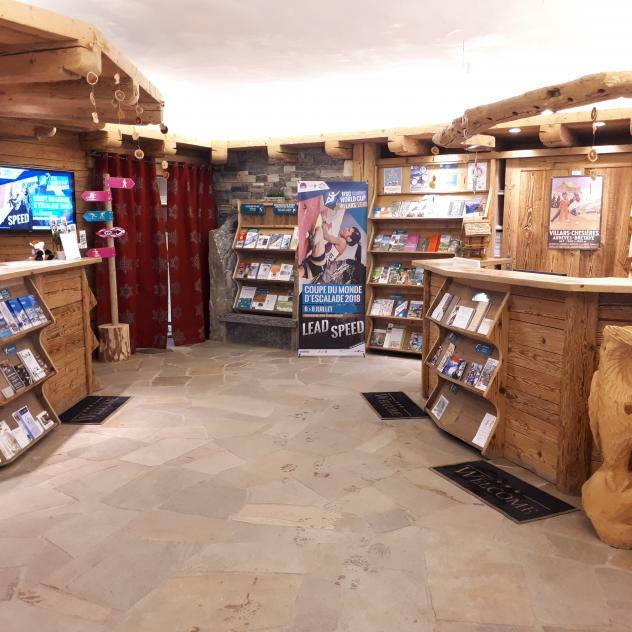 The Glacier des Diablerets offers eternal ice and is accessed with the Glacier 3000 aerial cableway. A refreshing dip in one of the crystal-clear mountain lakes, such as Lac d'Arnon or Lac Retaud, is not icy cold, but comfortably cool. Your wellbeing will also be well catered for in the typical alp dairies. Wheels of superb raw-milk cheese made over a wood fire are stored in old cellars for years. 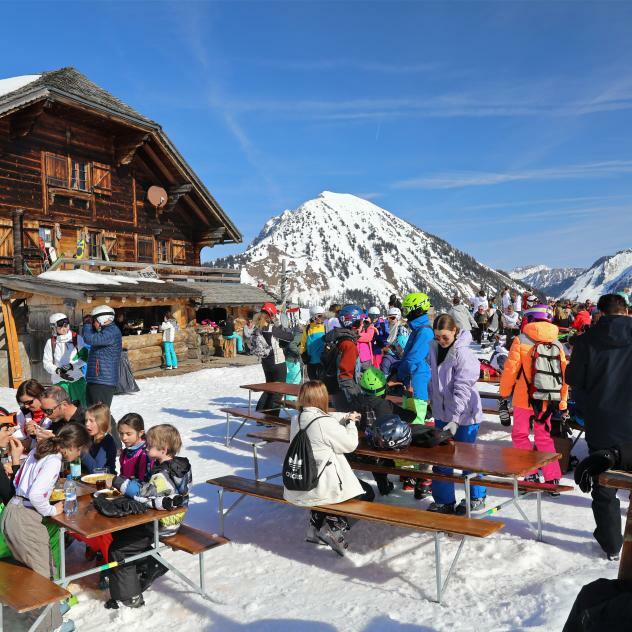 Sampling sessions are on offer in alp huts at Les Mosses and L'Etivaz, the home of the Gruyère cheese speciality of the same name. 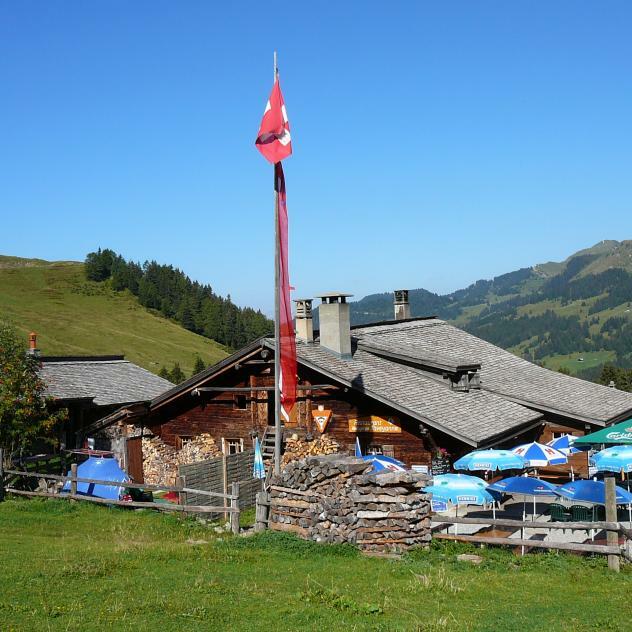 Famous far beyond Swiss borders, this is one of the best for far and wide. 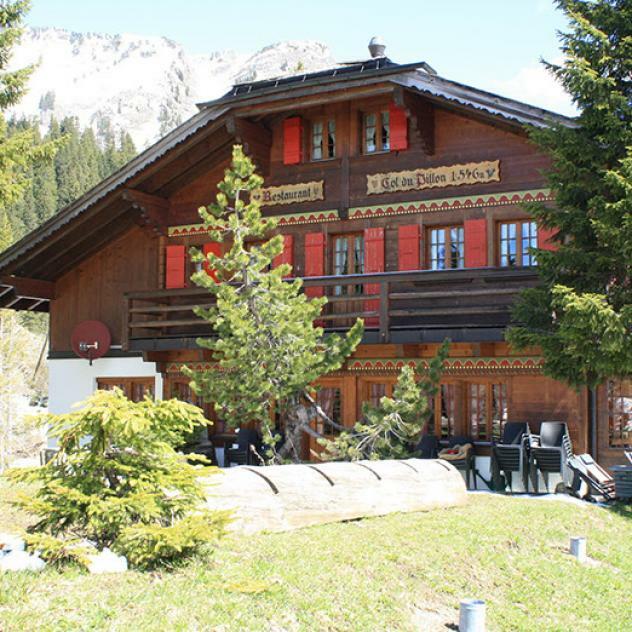 Whether cosying up to the fireplace or relaxing on the terrace with its dramatic view of the mountains, Les Fers is the place to be at altitude. 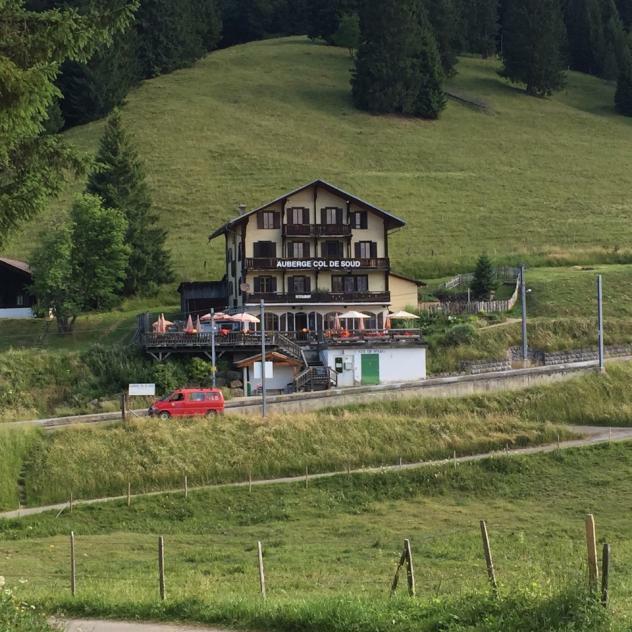 Easily accessible on skis, on foot and even by car in the summer, visitors and locals alike flock to Les Fers.